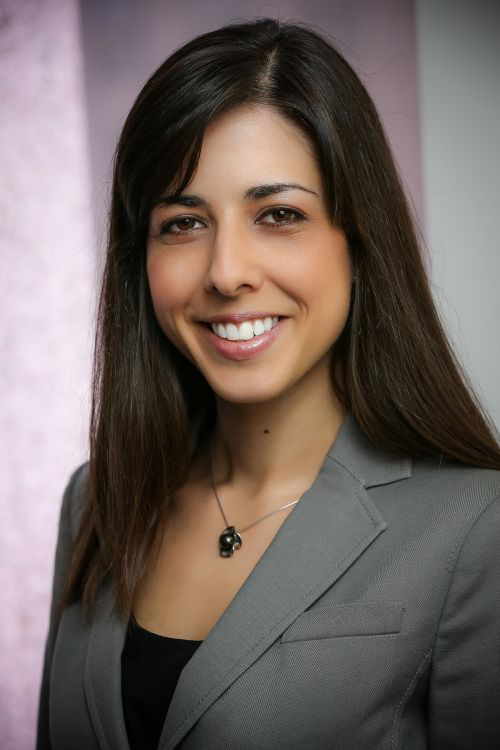 Nadia Karamcheva is an Analyst in the Microeconomics Studies Division at the Congressional Budget Office (CBO). Prior to joining CBO she conducted research as an economist at the Urban Institute. Her research interests span a broad range of topics in labor economics and applied econometrics with a focus on retirement. Her current work explores policy relevant topics related to older workers’ employment and savings outcomes, and individuals’ decision making about claiming social security benefits, retirement timing, private pension plan participation and contributions. Dr. Karamcheva has a Ph.D. and M.A. in Economics from Boston College, and a B.A. from the American University in Bulgaria. You are currently browsing the The Society of Government Economists blog archives	for March, 2016.